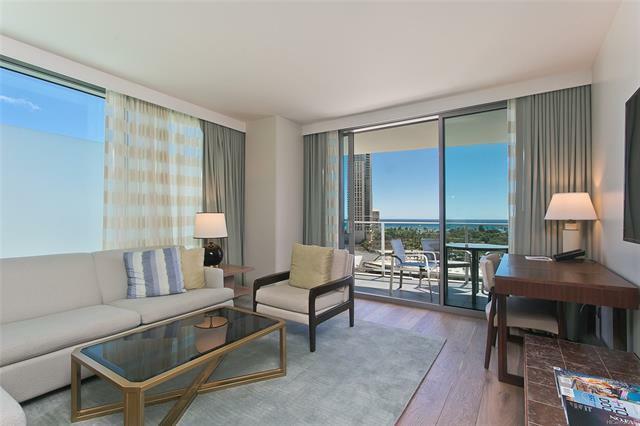 Enjoy luxury living at The Ritz-Carlton Residences! 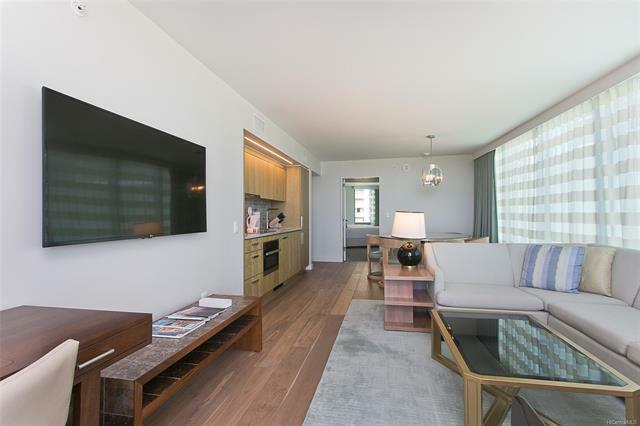 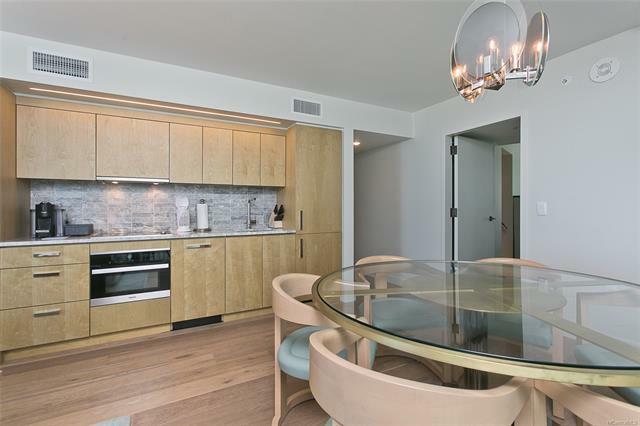 This 2 Bedrooms is a corner unit comes with fully furnished with a full kitchen that includes gorgeous appliances, granite counter tops, and all linens and kitchenware.Brand new modern interior design. 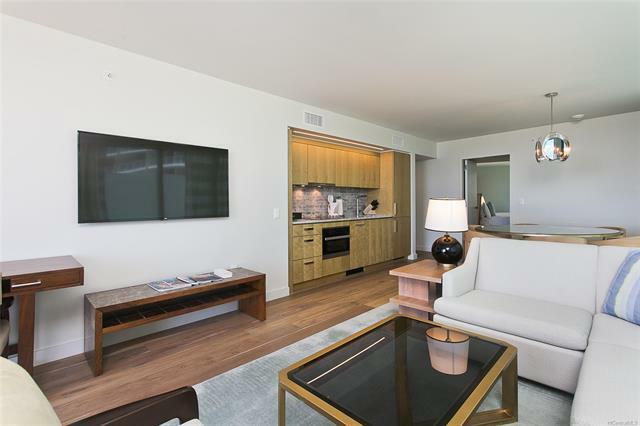 Top notch amenities: pool, gym, spa, restaurants, and relax with concierge service, valet parking, and more.